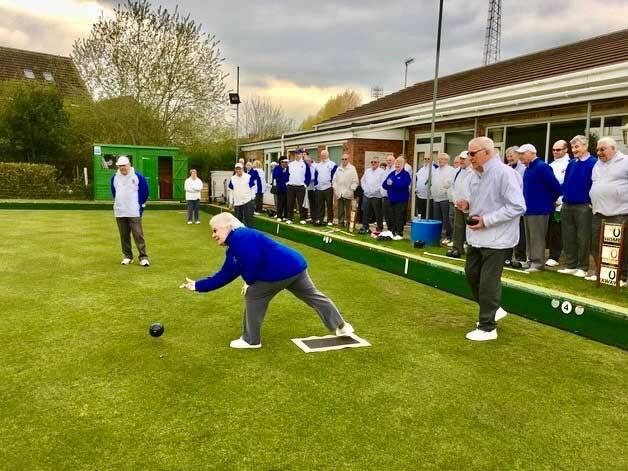 Swindon Bowls Club – Lawn Bowling Club in Swindon, Wiltshire, U.K.
For bowlers we offer social bowls, competition bowls, and bowls coaching. Social Members enjoy relaxed and friendly surroundings, a well stocked bar with reasonable prices, darts, pool, skittles, bingo, and occasional quizzes. Ample parking. Come and have a look for yourself..
Any Tuesday morning between 10am and 12am • Friday evenings from 8:00pm • or whenever there is a bowls match on. 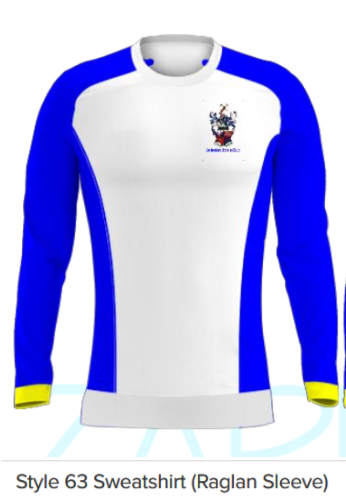 Just call the club on 01793 535066. Open to all - come and have a go! I would like to thank everyone who came and supported the Thursday night cards. by all, and raising £340 for charity. A large number of our members attended the Opening of the Green for our 2019 season. 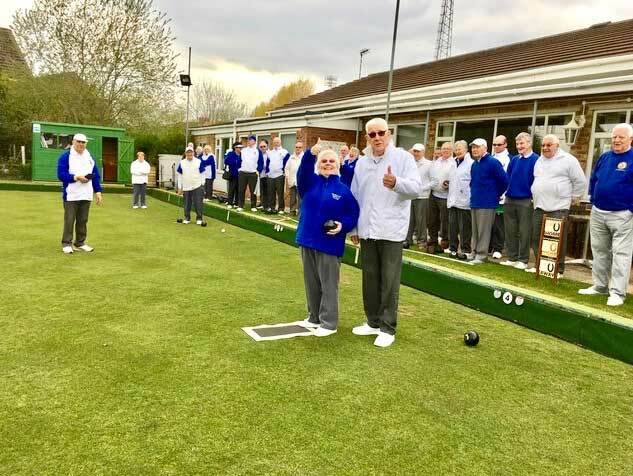 Good food, a raffle and fine weather helped to make this long awaited event a great success and everybody present had a lovely afternoon of bowling. The first bowls of the season were bowled by Alison White and Bob Hiles, our Ladies and Mens Presidents. 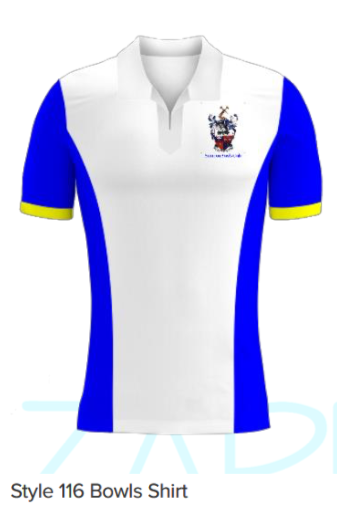 The Swindon Bowls Club Clothing Range is now available to order. 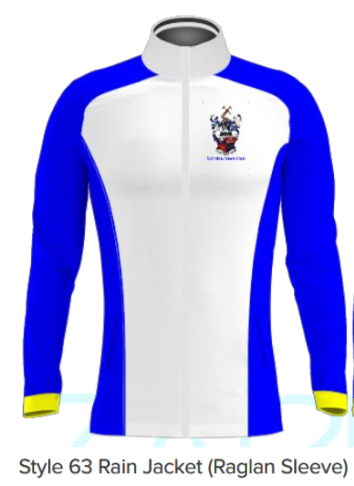 The range consists of a shirt; sweatshirt; rain jacket; fleece lined rain jacket and a tracksuit jacket. 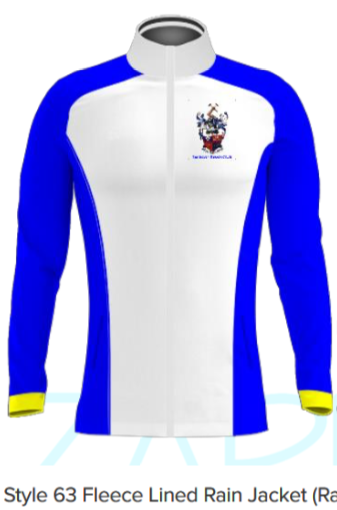 If you are interested in purchasing any of the following garments or have any queries, will you please contact Andy Watson on 01793 725976 or 07771 632889. Please note that delivery times and prices may vary, dependant upon our order quantities. Why not come along and enjoy a relaxed and pleasant evening of cards, join in the current games, or learn some new ones. The evening runs from 7.00 pm to 9.00 pm and all members are welcome. 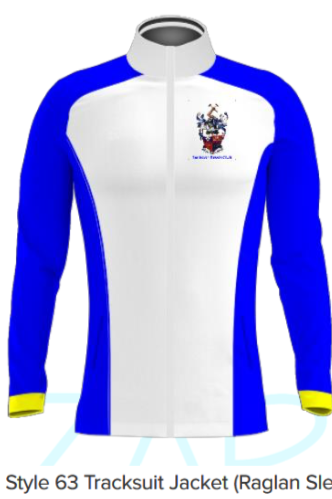 The Club’s Facebook page can be found by searching Facebook for Swindon Bowls Club. There is also a Facebook closed group for Club members and this page can be found by searching for Swindon Bowls Club Info and Banter. This is a closed group, but access can be requested by clicking the +Join Group option. For Bingo fans, Bingo is played in the club every other Sunday throughout the year, starting at 7.30pm. The bar will be open and there is a raffle with some excellent prizes. Come along and bring your friends for a relaxed, enjoyable evening. To check future dates, please call Jim O’Leary on 01367 615039 or 07727 212437.